Shrinkage and theft can occur anytime and anywhere especially in a busy environment or in business dealing with numerous customers. Sometimes customers become theft or gangs of thieves or thugs may create nuisance at your workplace and can cause irresistible problems. Being precautious can be helpful to protect yourself and your business from them. With advancement in the technology, you can now easily keep an eye on the customers and others through CCTV surveillance to ensure things are smoothly running as per the requirements. There are certain circumstances when you are required to have a sharp observation on employees working in your firm. Though you may blindly trust your employees, this cannot be true all the time. There are places and times where surveillance is essential for employees. 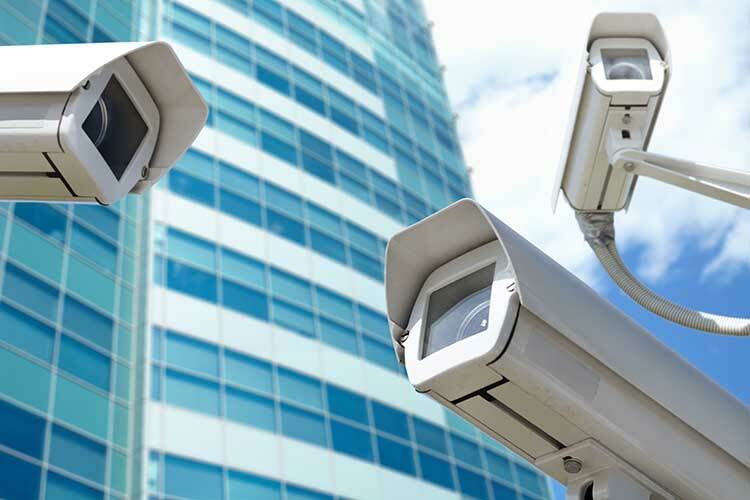 For these in numerous circumstances, it is essential to have a CCTV security Camera system in your business to protect your workplace from various blunders and ensure 100% safety. Investing in closed-circuit television system that is unified with all the security technologies such as audio, video surveillance can save your money and time to continuously monitor every minute thing and need and can even shorten the insurance and other potential losses. Every businesses premise should have a front door CCTV camera to monitor every visitor entering to your workplace; this demonstrates the seriousness of the business towards its security system. Businesses like jewelry shop, antique galleries of art and other high-end retail shops dealing with valuable merchandise should keep front door CCTV. They keep their front door locked to keep watchful eyes on their customers. If you deal with retail shops dealing with antique and valuable merchandise goods and have an inventory of goods which can attract the criminals, should install CCTV cameras in their stock room. This will ensure better security on comings, and goings people. This will gradually cut down the losses. You can have video surveillance with CCTV cameras and can quickly clue your employees who make purloin merchandise as a habit. CCTV installed in the loading areas and rear entrances can be advantageous in keeping watch-eye on the notorious activities that are likely to happen. The back alleys, rear entrances, and the loading docks are the places where an unauthorized person can easily enter your premises and can be fatal for your business. Installing CCTV surveillance system give you an unobtrusive way to monitor the ingoing and outgoing things in your area. Are you concerned about the money being skimmed at cash counter? Do you have a cashier or bartender who handles the cash deposits? Installing CCTV system at cash counter can be helpful in keeping an eagle’s eye on your money and can take necessary actions when you find any suspicious activities regarding money or any transactions. 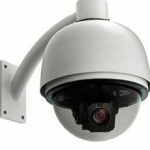 Why CCTV surveillance an important aspect? Having an excellent CCTV security system is a crucial issue to have a bird’s eye on various activities at your workplace. Getting a top-notch quality CCTV camera is another imperative aspect to be considered. When you’re exploring the right CCTV cameras for your business, be sure that the camera installed should capture clear images and should last for a long time. A chintzy camera is better not to install any security system after all a blurred image is useless. You cannot catch the criminal if can’t recognize them. This would be a waste of time and money for you and police. Only the sight of the CCTV cameras on your property can scare-off the burglars and thieves. They will think ten times before breaking in. they are a perfect deterrent for thieves, and other troublers to make them warned and can be the best prevention tool to avoid any harm to your business. 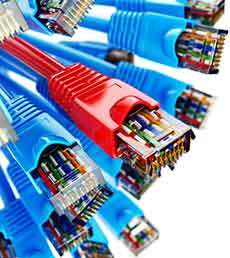 CCTV surveillance systems are neither expensive nor complicated to understand. They are reliable to maintain and to operate. There are many of the best companies who are able to support their customers and help in troubleshooting the faults by sending their technicians. They train their customers too with high quality, high-resolution cameras that are suitable according to our business. CCTV surveillance systems are an excellent way to keep a watchful eye on your business in real time. 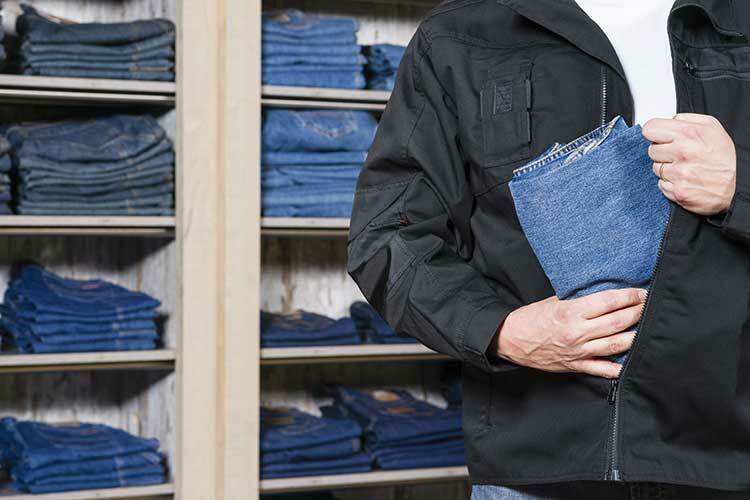 In addition to keeping eyes on customers, you can even discover vandals, employee behavior and can increase the productivity and efficiency of your business. The CCTV surveillance systems are simply indispensable. They are extremely helpful t let us watch the suspicious activities and can protect our business all the time. Irrespective of your business being large or small, CCTV systems are imperative in maintaining and protecting everything at your place. So there’s you have it! I hope I have enlightened every aspect regarding CCTV surveillance system’s importance and the importance of CCTV in increasing the efficiency and productivity of your business. CCTVs installed will be not only beneficial for the business owners but will full proof the customers’ satisfaction and make the employees honest.